I’m Ed Smith, a Modesto wrongful death attorney. A Modesto man was riding his motorcycle in Modesto on December 14, 2017. The motorcyclist was involved in a hit-and-run accident with a pickup truck, leaving the man with serious injuries. Tragically, doctors were unable to save the motorcyclist and he succumbed to his injuries at the hospital on December 30, 2017. We send our sincerest condolences to the loved ones of Mr. Wood during this heart-wrenching, devastating time. A motorcyclist was traveling westbound along Highway 108 and Highway 120 near O’Byrnes Ferry Road at about 5:30 pm. At the same time, a driver of a pickup truck was traveling in front of the motorcyclist. For unknown reasons, the pickup truck driver completed a U-turn in front of the motorcyclist along the south shoulder of the roadway. The motorcyclist was unable to react in time, resulting in a collision with the driver’s side of the pickup truck. The driver of the pickup truck allegedly fled the scene following the accident, leaving the victim to suffer from his injuries. Emergency responders transported the injured motorcyclist to an area hospital for treatment of major injuries. 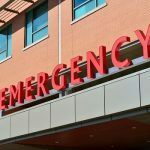 Officials reported that the man succumbed to his injuries during hospitalization on December 30, 2017. Officials identified the identity of the victim as 55-year-old Michael Wood of Modesto. The California Highway Patrol (CHP) has not yet identified the suspect driver of the pickup truck involved in this hit-and-run accident. Investigators describe the suspect vehicle as an American pickup truck with faded, white paint color. The pickup truck is a single cab with a green company logo adorned along the driver’s side of the vehicle. The suspect driver was described as a man of Latino descent, presumably in his 30’s or 40’s. The damage to the pickup truck is believed to be along the driver’s side to the rear wheel. Anyone with information regarding this hit-and-run accident is advised to contact the Sonora Area CHP office at (209) 984-3944. 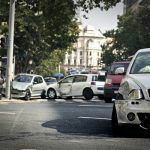 Although UM coverage is not required on an automobile insurance policy by California state law, it can easily prove indispensable after an accident. There is never a valid excuse to flee the scene of an auto accident as there are serious penalties to follow. 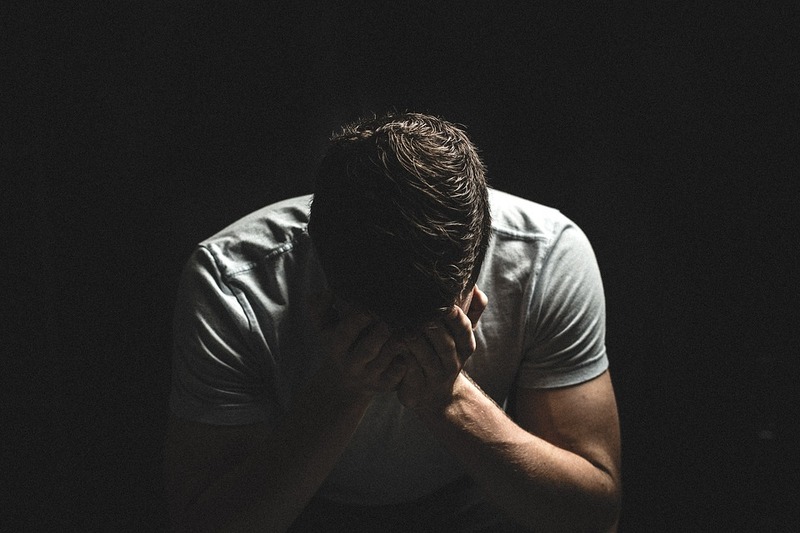 If you or someone you love has been injured due to the negligence of a hit-and-run driver, you do not have to endure this hardship alone. If you are unsure how to handle the situation, it is important to contact a seasoned Modesto car accident lawyer to secure your rights. An experienced attorney can investigate further into the matter and shed light on the responsible party. 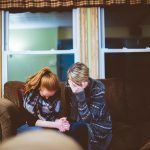 How Long will a Wrongful Death Claim Take? I’m Ed Smith, a Modesto wrongful death lawyer. 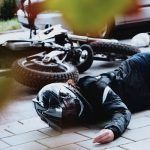 Hit-and-run accidents involving motorcyclists may lead to traumatic consequences. If you or a loved one has been injured in an accident, please call me at (209) 227-1931 for free, friendly advice. Or, you may also dial me toll-free at (800) 404-5400 for free, friendly advice. The Million Dollar Advocates Forum is a nationally-recognized group of trial attorneys with past verdicts and settlements of one million dollars or more in value. I am proud to be listed as a California member of this forum. Please see my list of prior case results on my Past Verdicts and Settlements page.